Most businesses have quite fixed ideas about how their customers will use their products or services. But Nextdoor - a business which has set up community websites around the world - says it's more important to let local people decide how to use the product. 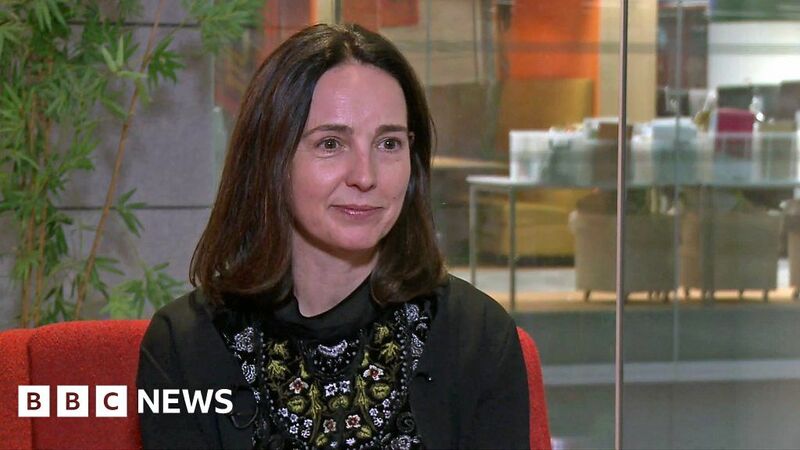 Nextdoor's chief executive, Sarah Friar, says customers can actually give firms some of their best ideas.